We are currently running a Beginners Course. Please sign up for our waiting list to be notified of our next course. Want to run but lack confidence or worried about fitness? Our 10 week Couch to 5K programme will help you overcome barriers to running. 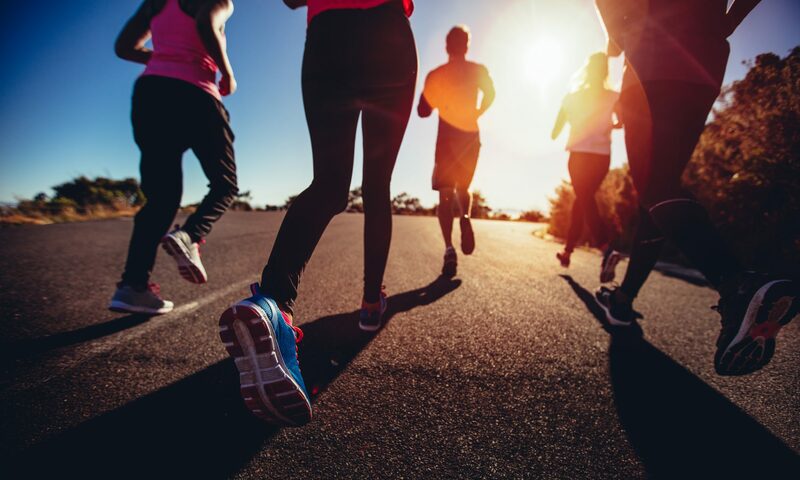 Couch to 5K is a successful nationwide programme which begins with gentle walking, then introduces a combination of walk and jog sessions, steadily increasing the distance as your confidence and fitness grows. You will run at your own pace with the support of a qualified leader and the encouragement of other LGBTQ+ peers. No previous experience is required. All we ask is that you are medically fit and willing to try. The cost is free and there is no obligation to become a member of Brighton & Hove FrontRunners at the end of it. How did you hear about our beginners programme? Look out for the rainbow flag! We are an inclusive bunch; all sexualities and gender identities are celebrated.